I am happy because I am almost always blessed with very nice clients— people who are easy to please and are very open for suggestions. I think its a big factor for an amazing work, not only during the actual production, but also in the post processing. 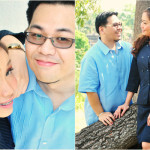 When I first met this couple, I knew it will be a breeze doing the prenup with them. They are very calm and joyful. Very positive energy, yes! They know what they want, and they trusted me right there and then on how I may want the entire process to go. We kept communication very open and so we didn’t encounter any hassle at all. They were very polite to ask and so I was ready to extend beyond what I should give. Thank you Lord for these people and bless them on their wedding day and the days of their lives. 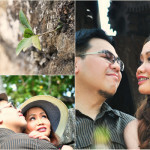 So for now, let me share these — Save the Date film for Bert and Quin, and their Prenup Photobook. 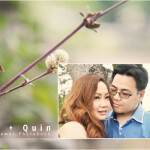 BertQuin Prenup Videos v1 from Jayd Ramos on Vimeo. 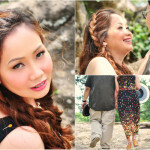 BertQuin Prenup Videos v2 from Jayd Ramos on Vimeo. 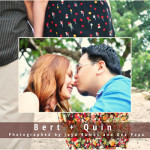 BertQuin Prenup Videos v3 from Jayd Ramos on Vimeo. Thank you Fitz for this project. 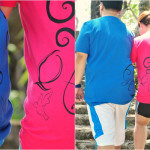 Thank you Dex for the nice shots!